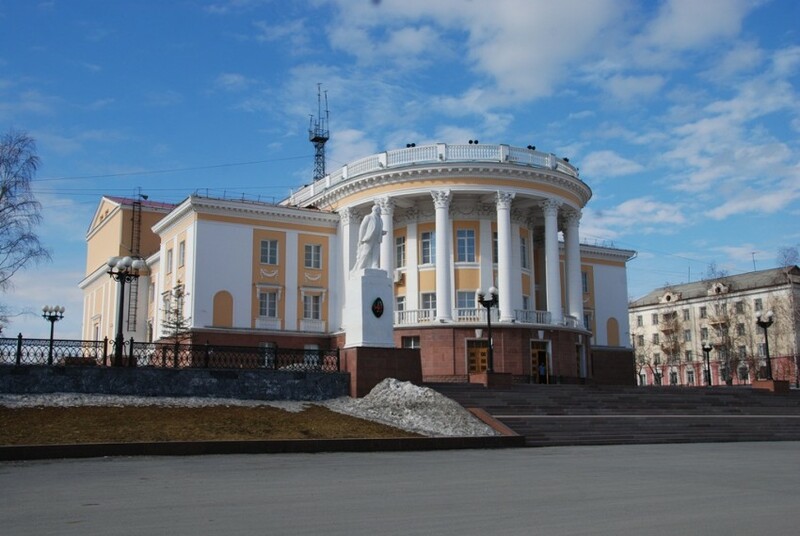 The Superfinals of 71st Russian men’s championship and 68th Russian women’s championship will take place from 24th August till 6th September 2018 in Satka, Chelyabinsk Oblast. 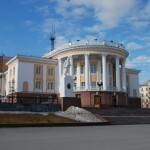 The venue is Magnezit Palace of Culture. The tournament is a part of the Chess in Museums program, carried out by the RCF together with Timchenko Foundation since 2012. Total prize fund is 9,000,000 roubles. Besides, the winners of both men’s and women’s tournaments will also receive a special prize – bright and stylish city crossover Renault Kaptur.